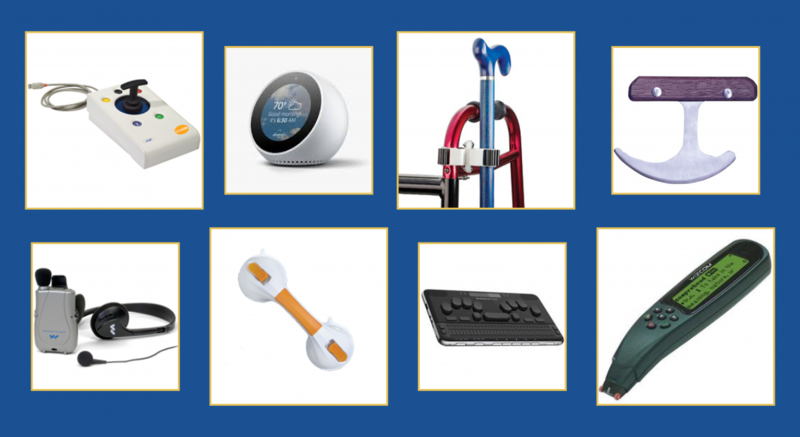 Find equipment for all ages available for loan, demonstration and reuse. 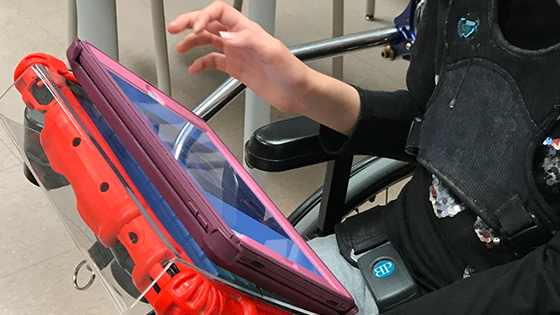 The IOD offers a variety of AT training and education programs including Camp CreATe & a Graduate Certificate in Assistive Technology. 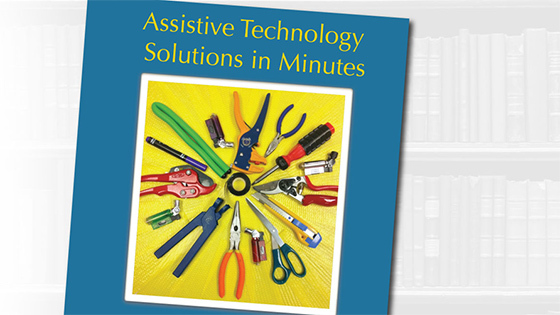 Learn more about Assistive Technology research, guides, and programs. 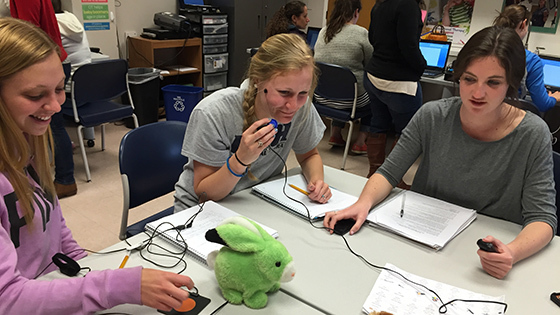 Assistive technology (AT) is integral to the daily lives of many individuals with disabilities. The IOD works with community partners around NH to provide services to state residents. The IOD runs a number of grants and projects which promote access to AT solutions and services.